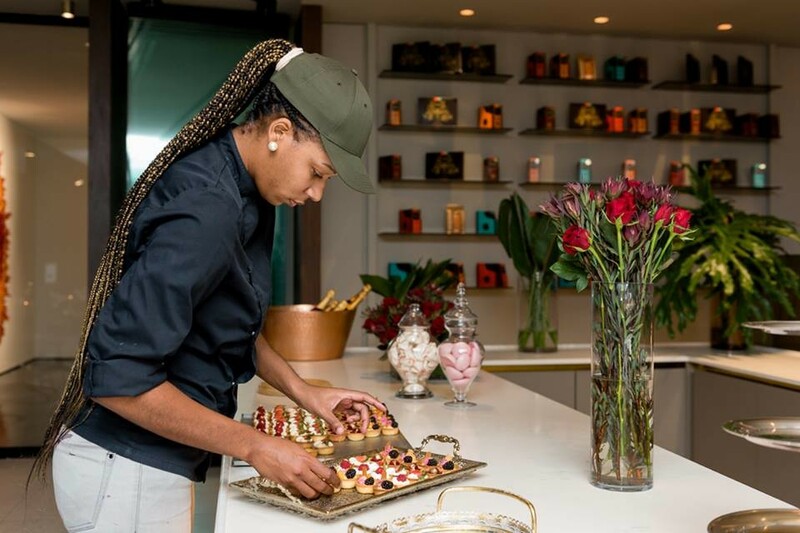 Opened in mid-February 2019 at Rosebank’s art-centric Keyes Art Mile Afrikoa Café is the first brick-and-mortar outpost of the Cape Town-based ‘bean-to-bar’ luxury chocolate brand, Afrikoa Chocolate. 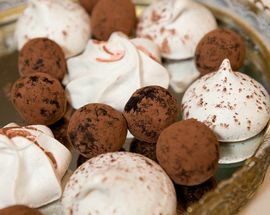 Two-thirds of the raw resource needed to make chocolate (cocoa beans) come from Africa, with local farmers, long held at the mercy of traders who set prices thousands of miles away, seeing just a fraction of the industry's multi-billion dollar profit. Afrikoa proudly disrupts this supply chain making its decadent chocolates from cocoa beans sourced directly from a single-origin farm in Tanzania that sells its produce exclusively to the local market. This is African luxury, made by Africans for Africans. 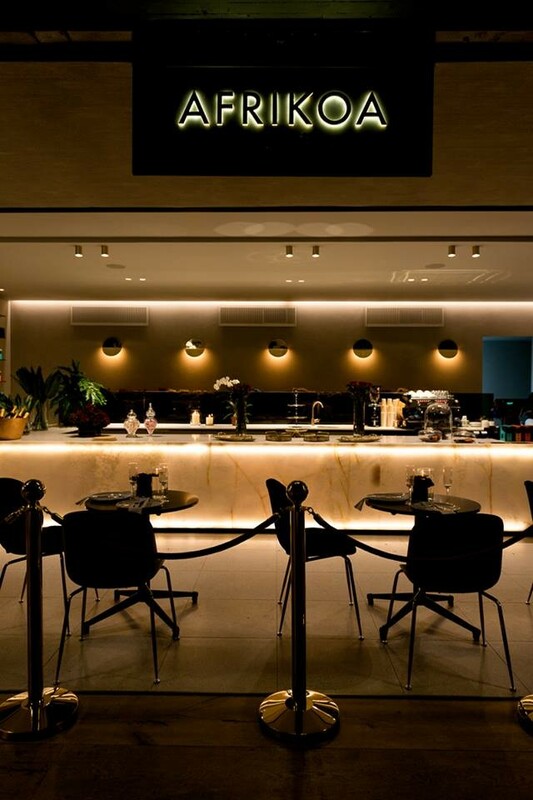 The team behind Afrikoa Café say that with their new premises they want to celebrate the luxury of African-made goods and usher in "a renaissance of Africans reclaiming their natural resources". 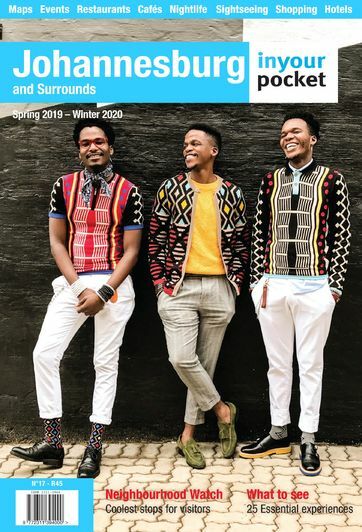 They chose Joburg for the first Afrikoa Café, because of the city's appetite for authenticity and innovation, and because of the way in which Joburgers are keen to support local makers and boutique brands. At the cafe chocolate lovers can get their hands on Afrikoa’s neatly packaged artisanal chocolate bars which include a milk chocolate bar, semi-sweet chocolate (55% cocoa) and two rich dark chocolates that come in at 70% and 80% cocoa. 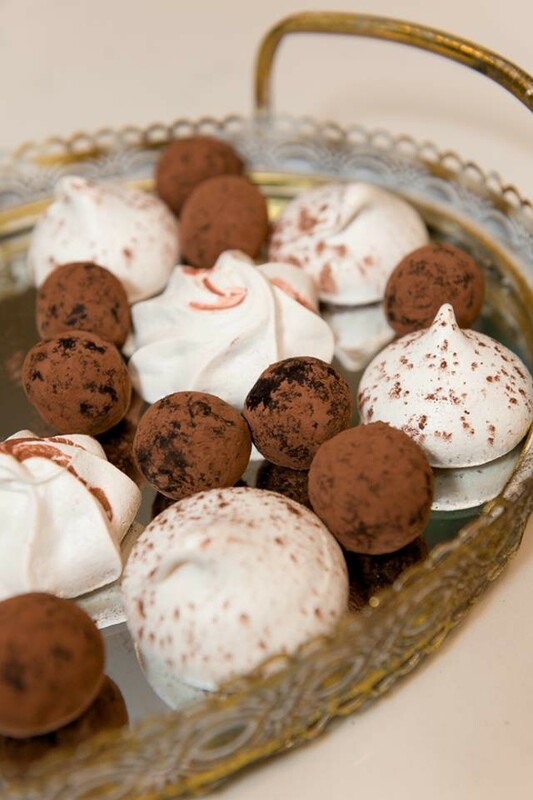 Equally enticing is the beautiful spread of fanciful chocolate-inspired desserts and petit fours ingeniously whipped up by Executive Chef Laetitia Carontini. This is also the place to get your craft coffee in Keyes Art Mile with all coffees made from beans sourced directly from a single estate in Rwanda and roasted in Joburg. 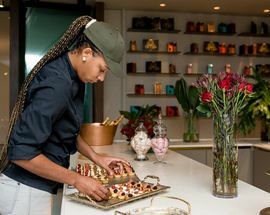 And of course this wouldn't be a destination for lovers of luxury if there wasn't premium champagne on offer, "the afternoon alternative to coffee" as co-owner Lebo Lukewarm puts it. Champagnes are available by the bottle only and the selection is limited to the very best: Moët & Chandon, Veuve Clicquot and Dom Perignon. 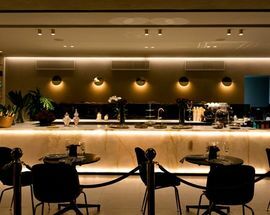 Pull up a stool at the glamorous white marble bar inside the impressive art-filled atrium of Keyes Art Mile's Trumpet building or retreat to the sunny balcony that overlooks Keyes Avenue, kick back and enjoy.